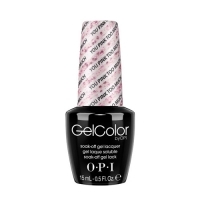 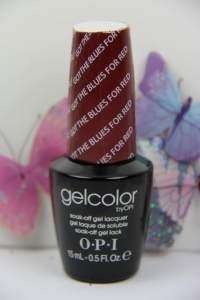 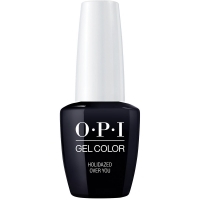 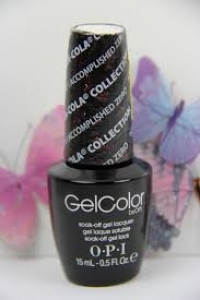 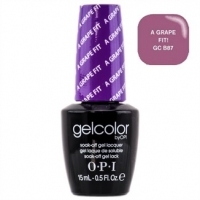 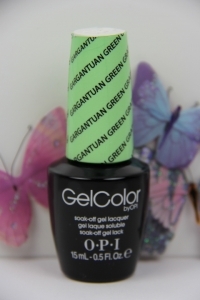 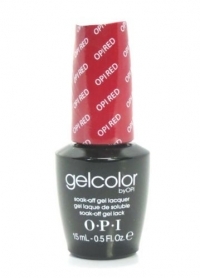 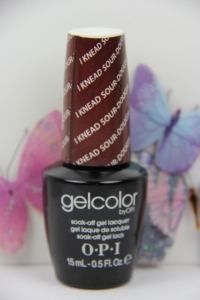 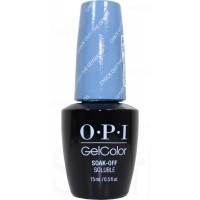 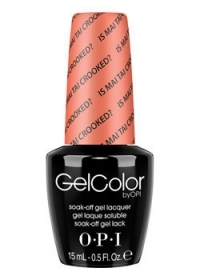 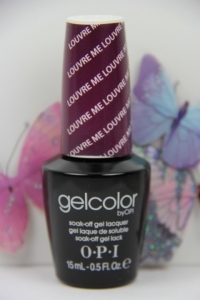 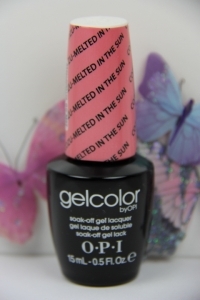 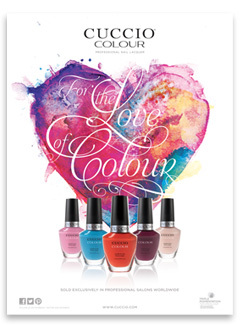 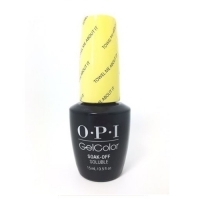 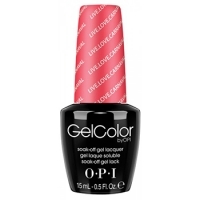 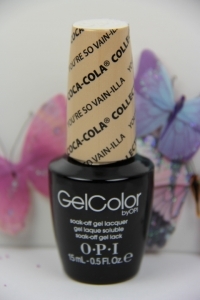 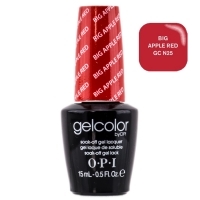 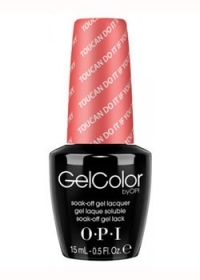 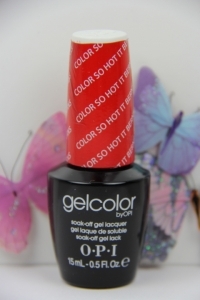 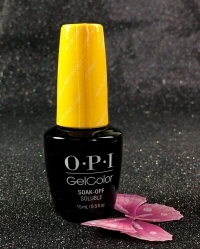 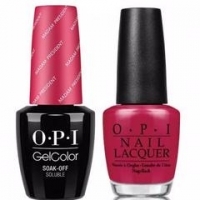 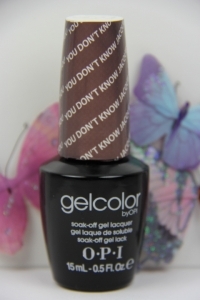 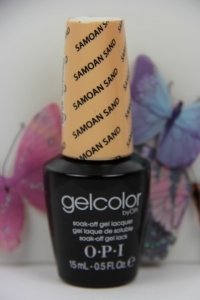 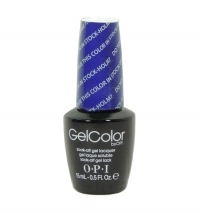 OPI GEL - You Don't Know Jackques! 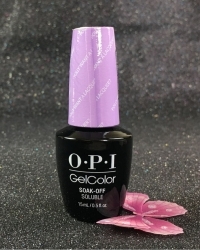 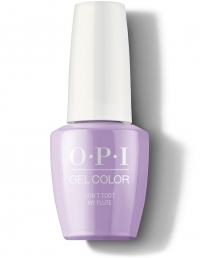 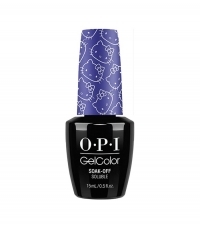 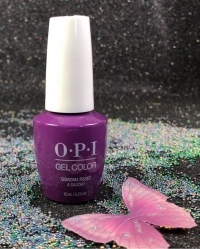 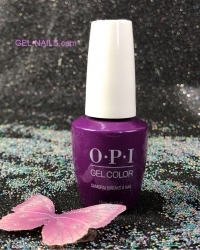 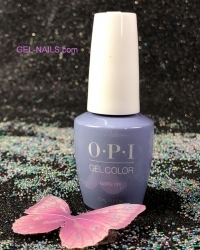 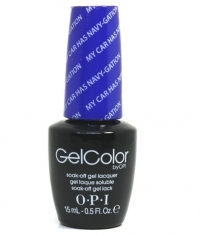 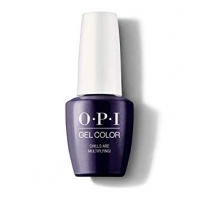 OPI GEL - Do You Lilac It? 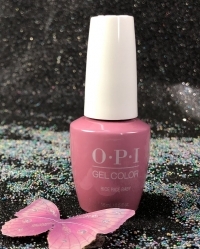 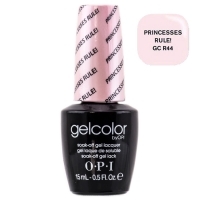 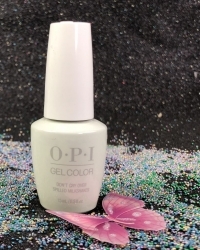 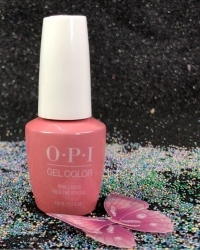 OPI GEL - Princesses Rule! 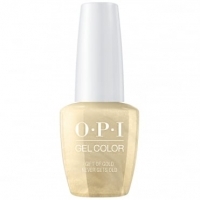 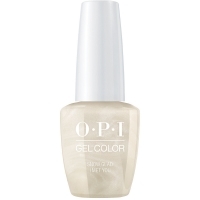 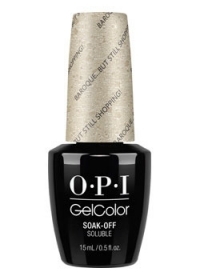 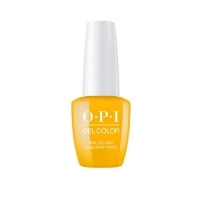 OPI GEL - I Reached My Gold! 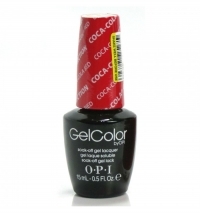 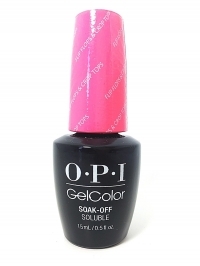 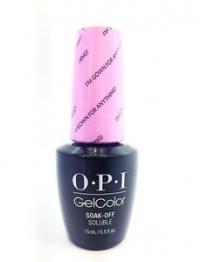 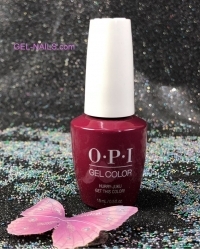 OPI GEL - Cosmo-Not Tonight Honey! 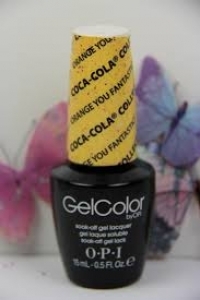 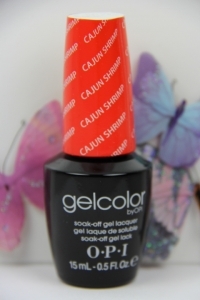 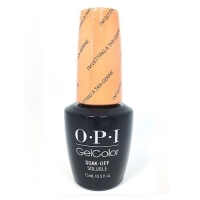 OPI GEL - Orange You Fantastic! 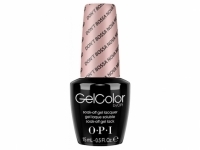 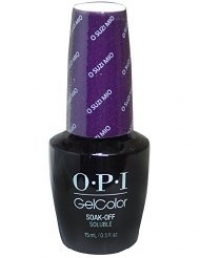 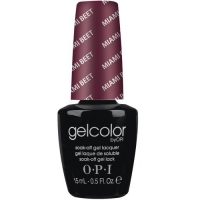 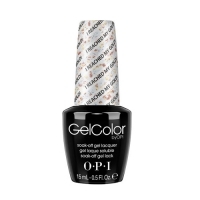 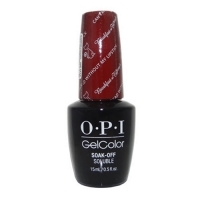 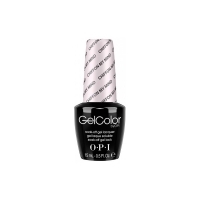 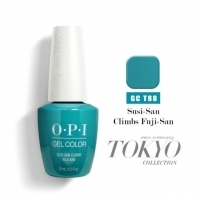 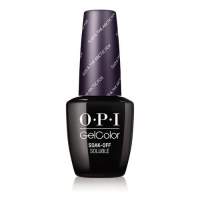 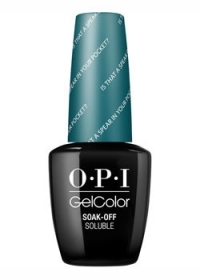 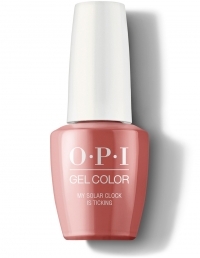 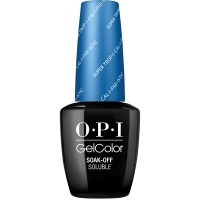 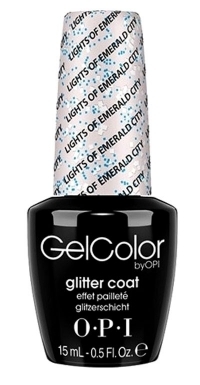 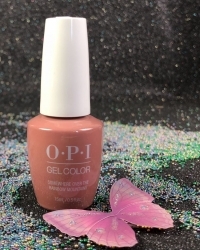 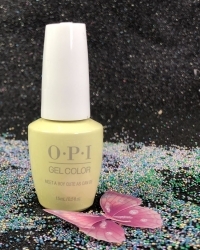 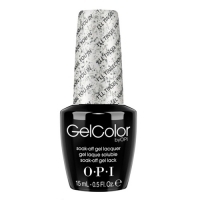 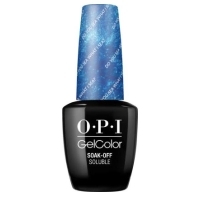 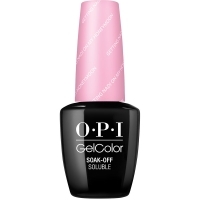 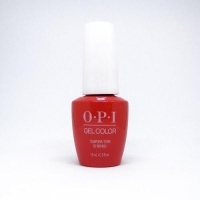 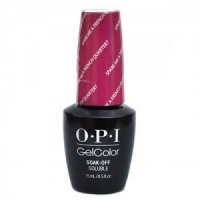 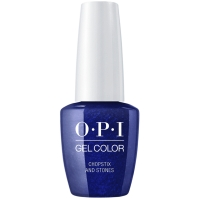 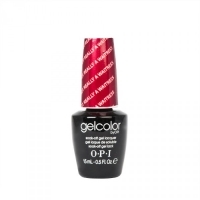 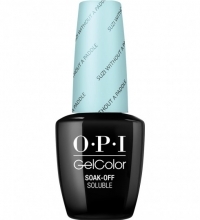 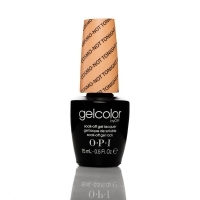 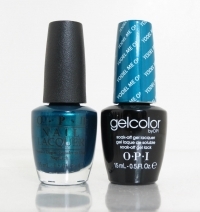 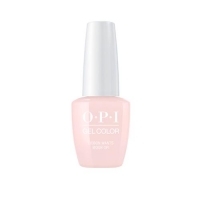 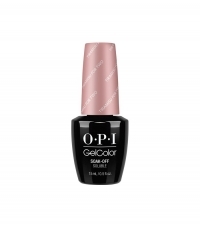 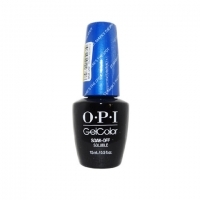 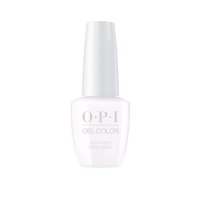 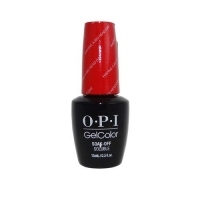 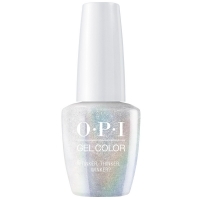 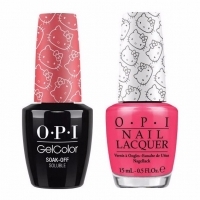 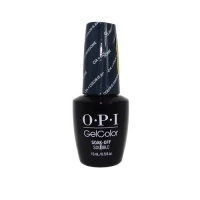 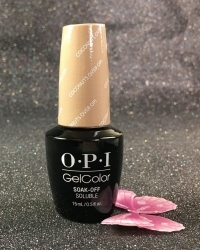 OPI GEL - ARE WE THERE YET?